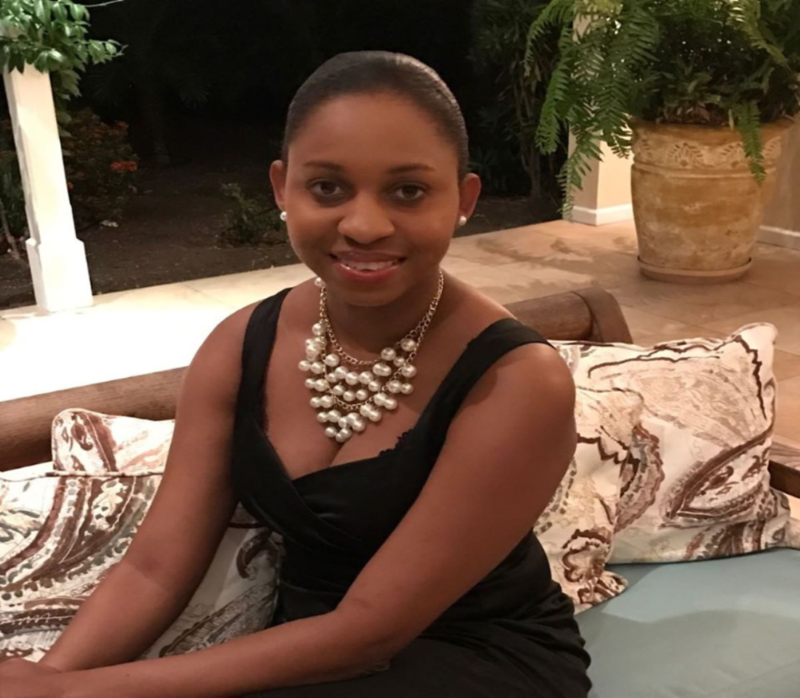 She is employed as a Senior Administrative Assistant, attached to the Minister’s Secretariat, at the Ministry of Tourism Economic Development, Investment and Energy. Her profession entails her to be very involved in the day to day happenings within the Ministry. She has to anticipate the needs of the Minister, along with ensuring the smooth operations of the Secretariat. In any given day, she will be fielding calls, scheduling appointment, coordinating meetings, travel planning, taking notes, e-mail management, assisting the Minister’s constituents, entering data, and maintaining the filing systems both electronically and on paper. Being an Administrative Assistant is not a job most person’s will classify as being their “dream job”, or a job that has a reputation for being exciting or particularly rewarding. And yet, that is what her job means to her. Her vocation also affords her the opportunity to help others which she enjoys, whether it’s coworkers, professionals or community members. She enjoys the diversity that her job provides, as every day brings a new and unexpected challenges. There is so much variety in what she does and in the people she meets every day. There’s always something to learn. She love her job. It’s that simple. She has an amazing and fulfilling career which allows her to uphold the ethics of Rotary International.